The Site is the heart of CleanLink. Everything is triggered from the Site and it is crucial to the operation of CleanLink. No-one can be paid, no site invoiced or stock issued unless there is an active Site. 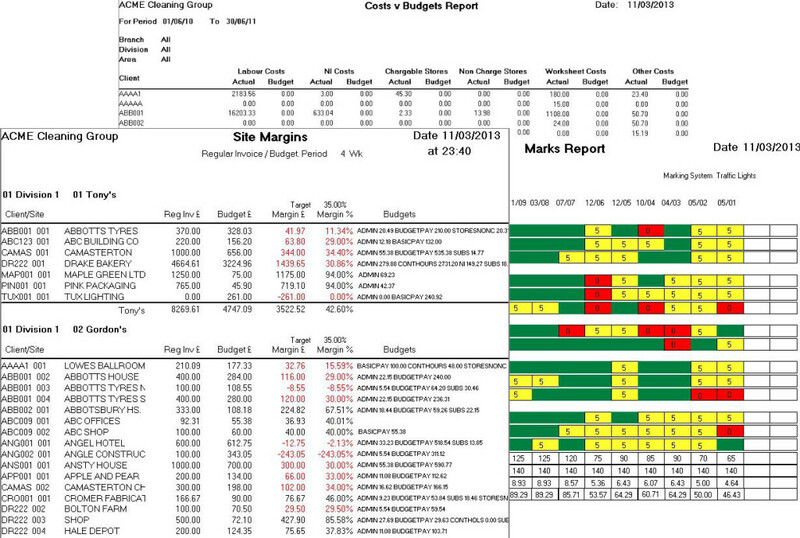 All elements of management are controlled from the site - the ‘who, when and where’: The days cleaned, who cleans what, how much each employee is paid, how many hours worked, who manages, how much was invoiced and when, which items are bought in, budgets, machinery, documents, closed log, notes log, complaints, QC visits, Risk Assessments and Emergency Contacts - these all are linked to a Site. 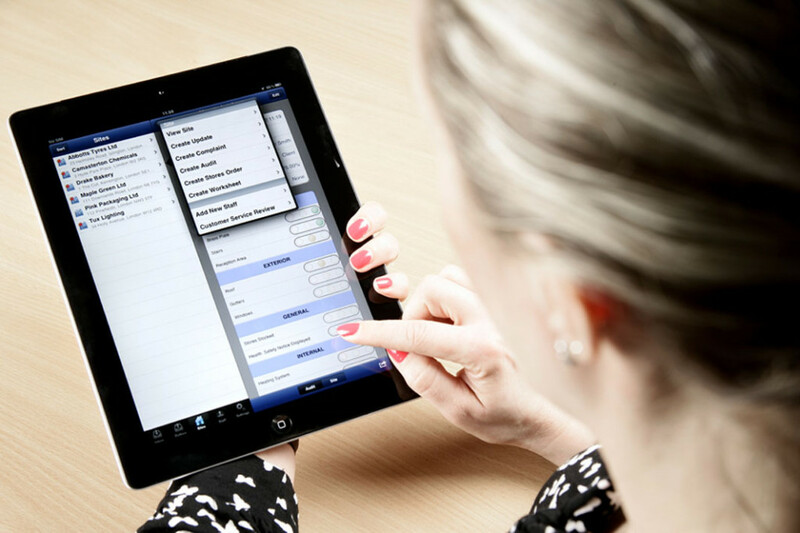 Our Site Manager application works seamlessly with our Mobile App to enable your head office staff to control various functions including client data & contract management, periodics, work sheets, stores, site budgets, staff management and management reporting, whilst your Site Managers manage the day to day activities on site. Reminders can be set to ensure nothing is missed!